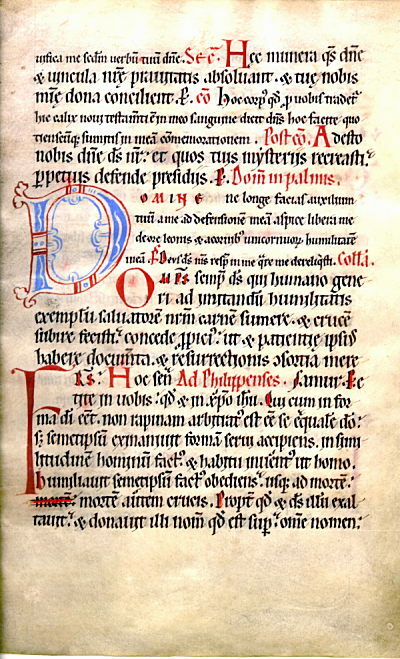 I first became interested in the medieval manuscripts of the Bibliotheca Swaniana in the 1990s, when I encountered one at the Bodleian. At some point I compiled a list of manuscripts from the Swaniana in some rudimentary webpages, to which I added occasionally. One of the first posts I wrote after starting this blog in December 2010 concerned two MSS from the collection. 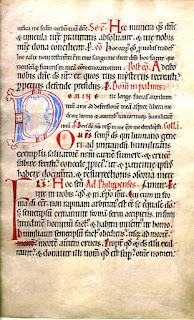 In two previous blog posts (here and here) I added to what was previously known about a well-known Cistercian Missal apparently broken-up by Otto Ege, often referred to as FOL 2, because leaves of it were included as no.2 in his portfolios of Fifty Original Leaves.